Today I felt bad for the frogs, which started a day earlier. The specimens that are collected are going to end up in a museum, in the U.S. and Gabon, which means they have to die. Yesterday, when photographing some tree frogs I felt sorry for them. It wasn’t that intense, but my brain began to wrap itself around the fact that this frog that I am photographing is going to die. Today it hit me more, oddly enough with a big fat toad. It wasn’t elegant, or handsome, but it was huge and fat, I guess to me, the epitome of a toad. I think a good comparison to it would be deer with huge antlers: some people want to put their heads on the wall to showcase them, and others are happy to see them in the wild and that is it. 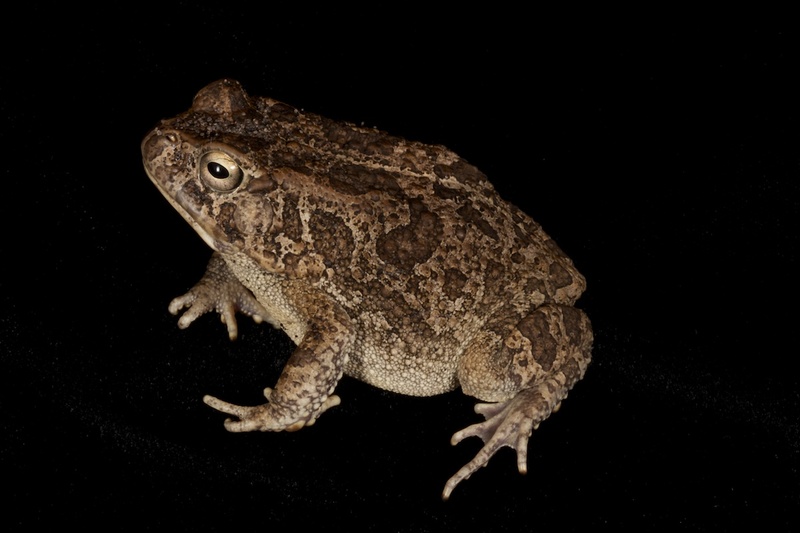 Nature should be proud of this toad, and I know it is for science, but it is still a bummer that such a fine specimen has to end up in a museum. At the same time, you could say it is an ambassador for its species, so that perspective helps me be a little less dreary.